Coventry’s Godiva Festival line-up has had four new artists confirmed; Jonas Blue, Professor Green, Blood Red Shoes and Little Comets. 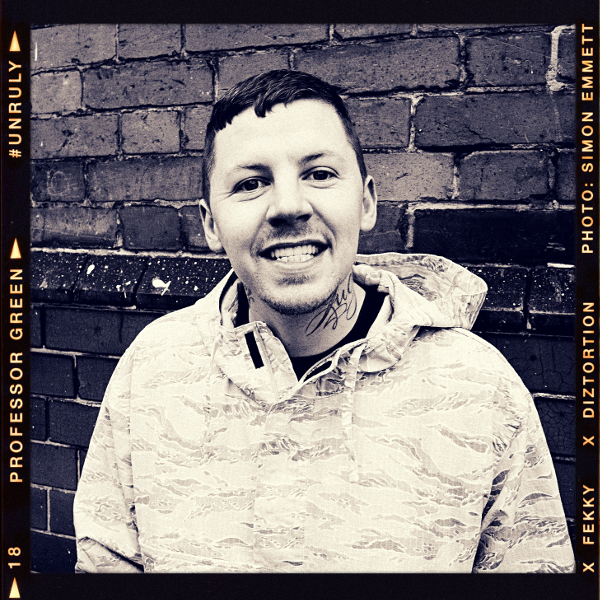 Professor Green is a rapper, singer and songwriter from Hackney in London. He is best known for his single “Read All About It” with Emeli Sandé, which reached number one in the UK singles chart in 2011, as well as other singles “German Whip” with Meridian Dan, Skepta, Bossman Birdie and Jordan Stephens, and “Just Be Good To Green” with Lily Allen, which also peaked at number 5. Jonas Blue is a DJ and songwriter who peaked at number two on the UK Singles Chart in 2015 with his cover of Tracy Chapman’s 1988 single “Fast Car,” remaining in the top ten for eleven weeks. He is best known for his June 2016 single “Perfect Strangers”, which went platinum in the UK, and his single “Mama” from 2017 which peaked at number 4 in the UK singles chart. Blood Red Shoes are an alternative rock duo from Brighton, who have released four studio albums and are best known for their single, “Cold”, which was released in 2012. Little Comets are an indie-rock trio from Tyne and Wear, with their third album “Hope Is Just A State Of The Mind” reaching number 31 in the UK top 40 album chart. They are best known for their debut single, “One Night In October” which they released in 2009. All of the artists will be appearing on Saturday’s Main Stage, alongside R&B singer Gabrielle, who was announced last month. 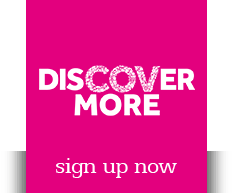 The Coventry Godiva Festival, is the UK’s biggest free family music festival and celebrates its 20th anniversary this year, in the city’s War Memorial Park from 31 August – 2 September.